@jayballer73 Initial Counter. It is how they determine how many scholarships can be given out per year. ( 25). 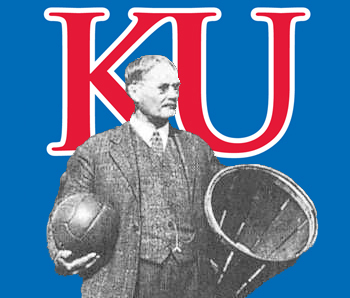 @JayHawkFanToo No one would question the greatness of the program. I’m just saying I think I’d rather have him in Manhattan than Littrell or Leavitt. Those guys built programs at the FBS level from scratch, I’m not saying KSU is in shambles but the cabinet isn’t full either. I personally think the Sunflower Showdown is better in all sports when we both have respectable teams but I don’t want KSU to have a ton of success.